Tripoli (AFP) - A baby's body was found after a shipwreck Tuesday off the coast of Libya, an official said, while at least eight migrants are missing at sea. The group attempting to cross the Mediterranean Sea included seven women, said Gharabli without detailing the migrants' nationalities. 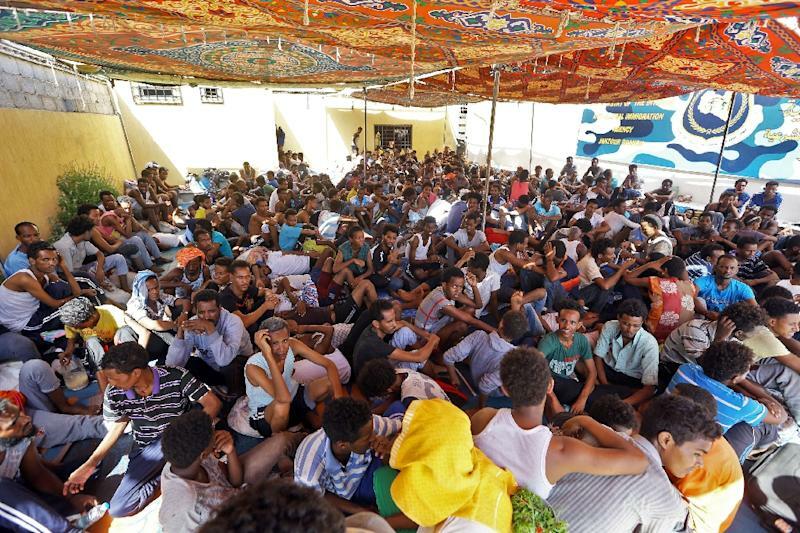 The International Organization for Migration's Libya office confirmed the shipwreck and said 15 people were hospitalised. "Some of whom have fractured bones, according to IOM doctor onsite," the IOM wrote on Twitter.